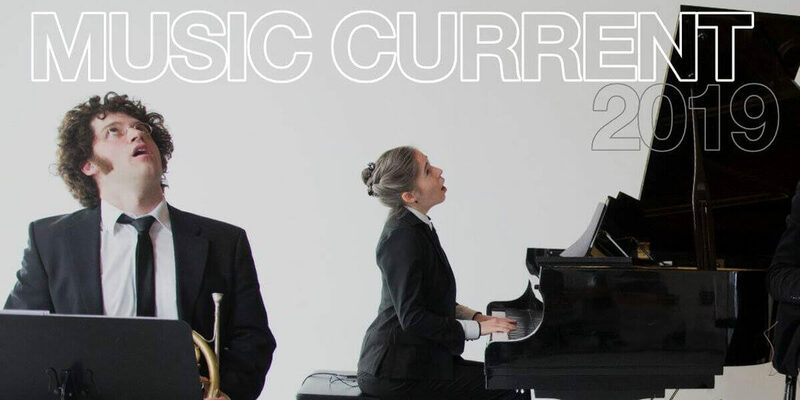 Music Current is an annual contemporary music festival produced by Dublin Sound Lab. The festival offers Dublin audiences a showcase of contemporary Irish electronic music and new international repertoire and includes a participation scheme for composers to take part in masterclasses, discussions, collaborations and performances. The festival will feature guest composers Frank Corcoran (Ireland) and Steven Kazuo Takasugi (USA), performing groups Ensemble TZARA (Switzerland), RETRO DSICO trio (Switzerland), and STOCK11 (Germany), and presenting works by international and Irish composers, including: Michael Maierhof (Ger), Hannes Seidl (Ger), Christoph Ogiermann (Ger), Patricia Martinez (Arg), Karen Power (Ire), Eoin Callery (Ire), Robert Ashley (USA), and participant composers.